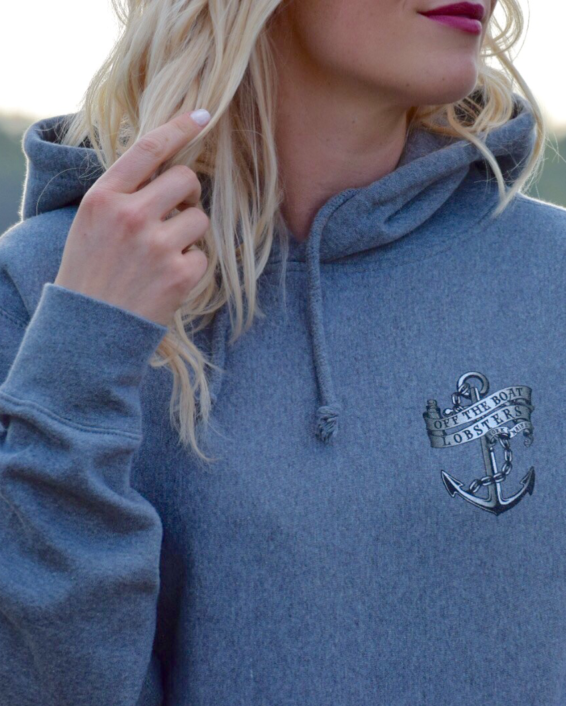 Built for durability! 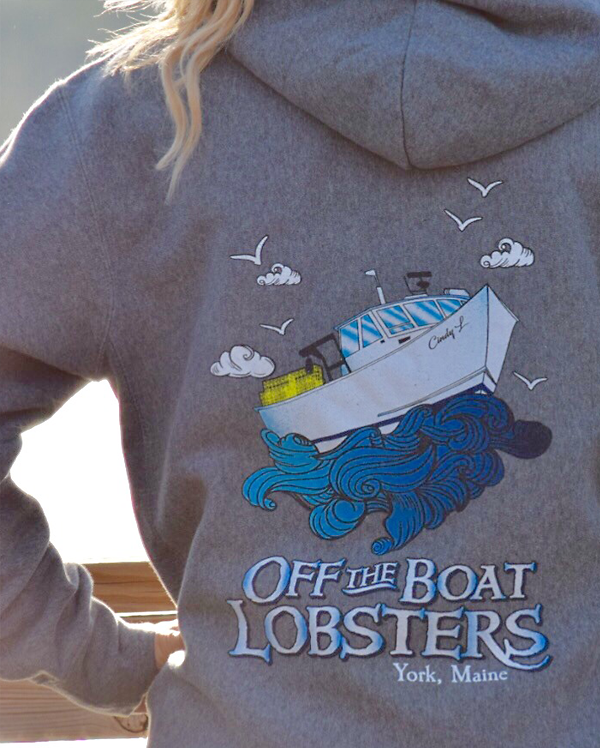 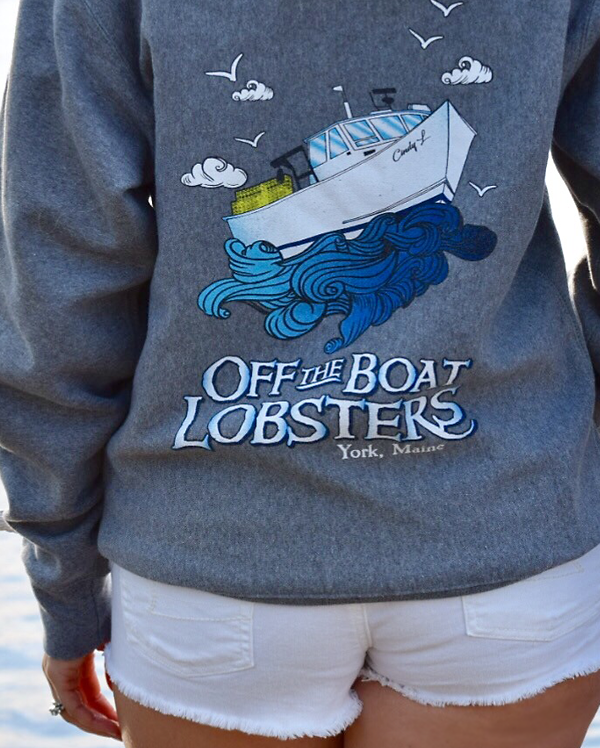 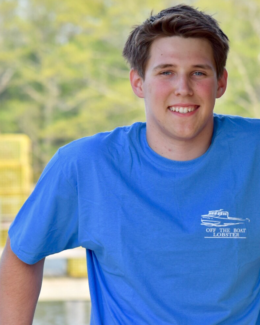 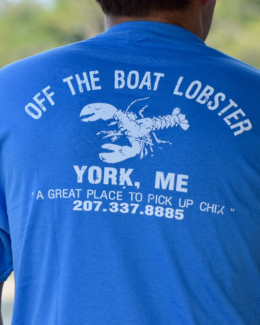 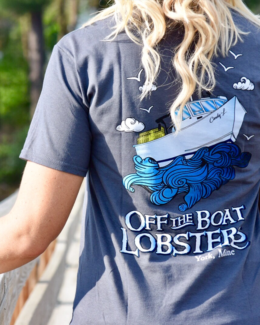 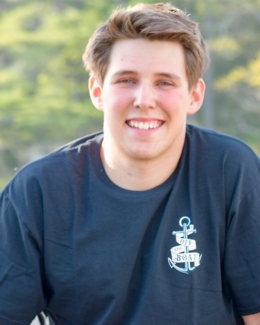 This rugged sweatshirt is designed for blustery Maine days out on the water! 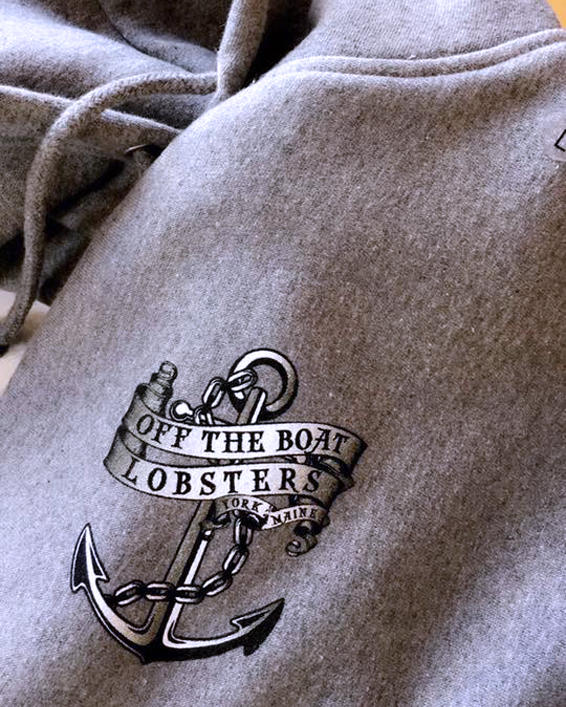 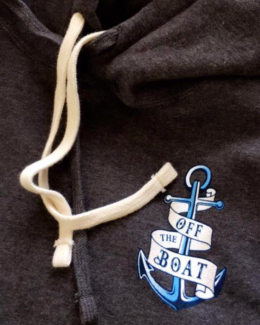 Perfect gift for the outdoor guy or ladies who love to relax in a thick comfy hoodie. 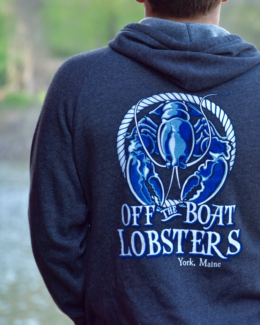 Double layer hood, front pouch pocket, crossweave construction, 80/20 cotton polyester, mens sizing.